Pests are unquestionably a part of our environment, but they don’t need to be a part of your business. In today’s digital world, an easily broadcasted image of a pest in your establishment can cause irreparable damage to your image and reputation. As the leaders in commercial pest control Sydney, PestOz’s proactive and ongoing commercial pest control service, coupled with our cutting-edge techniques, will ensure your business quickly becomes and remains pest-free. 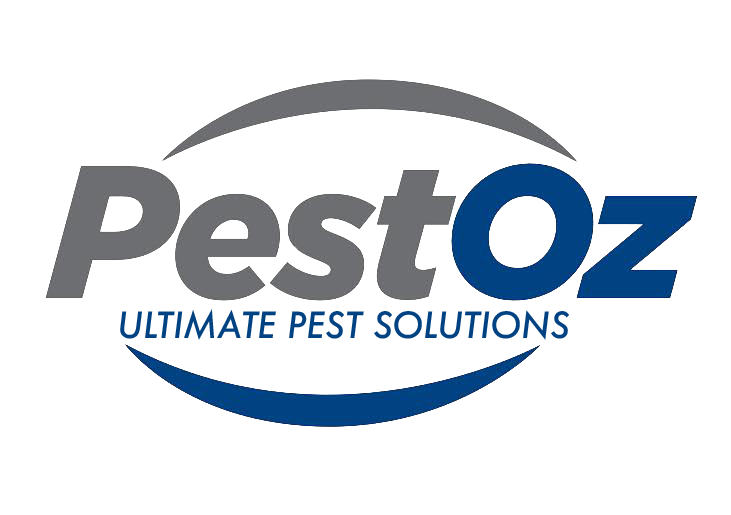 Based in Bondi, PestOz commercial pest control Sydney services the metropolitan and greater areas of Sydney. We use high quality, AVPMA-approved chemicals to provide industry-specific, customized, integrated pest management commercial pest control programs to help eliminate pests that plague businesses, including cockroaches, ants, rats and mice. > We ensure perimeter to perimeter protection – not just interior coverage. > We are committed to comprehensive support in providing the best commercial pest control in Sydney. If there is ever a problem between regular service visits, we’ll respond to you within two hours and be on the property within 24 hours. We run our business to suit yours; whether that be early morning appointments before the rush of the day or late night emergency calls. 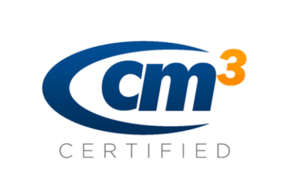 > We’ll work with you and your team to help ensure you meet all food and service compliance guidelines and health codes. > We’re diligent about our record keeping; all reporting is done electronically including safety data sheets. > All technicians wear uniforms with IDs to ensure they comply with any security measures in your organization. Our experience spans across all businesses. 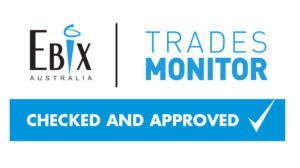 Please click on your industry to learn more about how PestOz commercial pest control Sydney can help your business. If you do not see your industry listed, please get in touch. PestOz is committed to your safety and to protecting the environment as part of providing the best commercial pest control service in Sydney. This means that we do not unnecessarily apply or overuse pesticides. Precise applications are used only when necessary, in response to detailed inspection and monitoring. By reducing pesticide use and improving the structural, storage, and sanitation conditions of your workplace, your employees, customers, and products will be in a healthier environment. 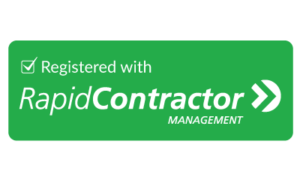 Through the use of detailed monitoring, structural modifications, mechanical and biological controls, and low-impact alternative products, we are able to effectively reduce the risks that were once inherent in pest management. It is a more intelligent approach to pest prevention – safe, yet highly effective. Because your employees are your first line of defense in protecting your brand, our team will also educate your staff on appropriate preventative measures they can take to help prevent pests.